On their couple of EPs and so far sole full length, Lazy Legs have been gracefully balancing between the worlds of shoegaze, dreampop, noise rock and even grunge. 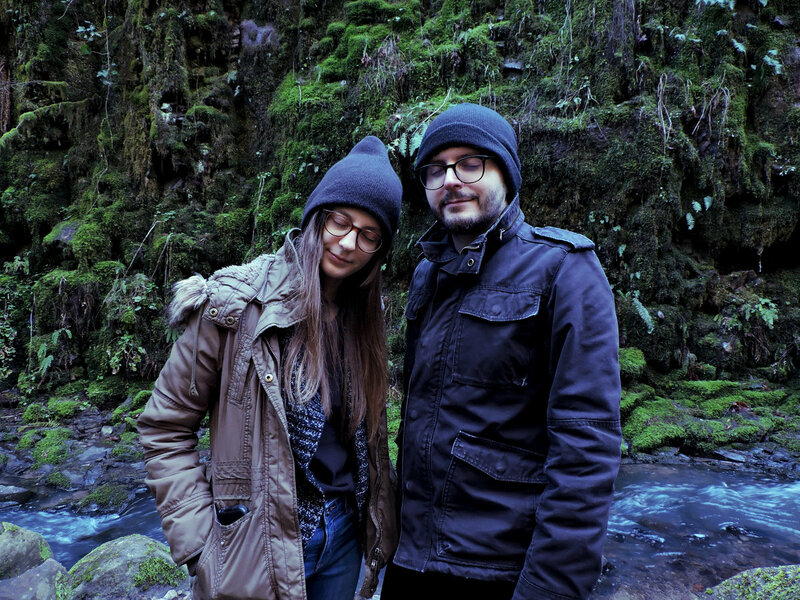 The duo comprised of Laura Wagner and Michael Tenzer recently resettled from Chicago to Portland, a move which heavily reflects on their newest track, Gloss, part of their upcoming EP, Tremor, scheduled for release on April 20th, 2018. "Gloss in particular highlights some observations I had about vanity and narcissism in social media, particularly this kind of faux-tragic mystique that people employ to simultaneously mask and show off their insecurities," one half of the band, Michael Tenzer reveals about the new song and its concept. "We've all been guilty of it to some extent, so it's not about judgement, it's more just an observation on the absurdity of what we expect to gain from feigning that kind of intrigue, when it would be way better for us to seek genuine, vested help from friends, family and/or mental health professionals. So, the song has a caustic tone, but also kind of a shade of legit lamentation for all the time we use social media as a bandaid when we shouldn't." 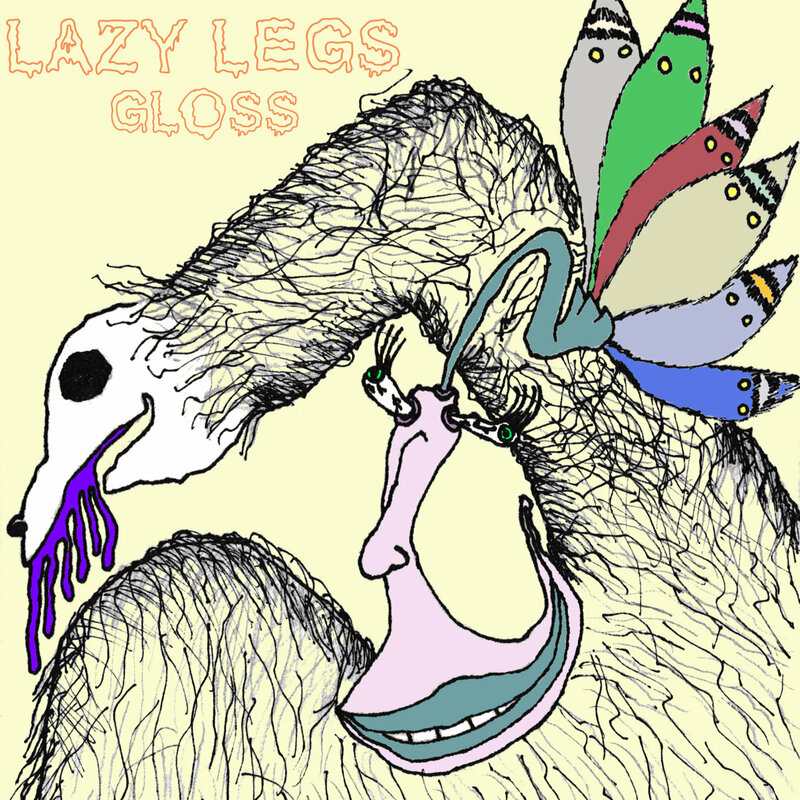 Based on ample fuzziness and reverb, Gloss is an incredible, moody and ambitious six-minute piece which further establishes Lazy Legs as one of the finest fresh underground acts within the realm of shoegaze and beyond. Elegantly evocative of the beautiful din of My Bloody Valentine and the downbeat bleakness of Low, the track sets the bar about the upcoming EP quite high, and like everything Lazy Legs has produced until now, it is a compelling listen.